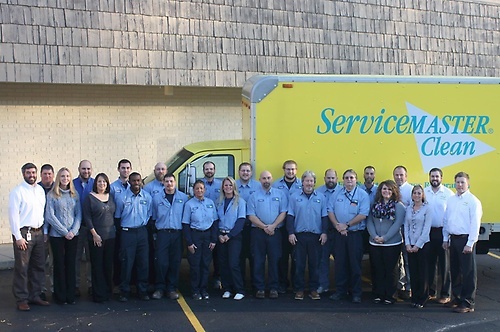 ServiceMaster of Central Illinois has been providing quality work and has been the standard for customer service since 1971. SMCI is a leader in the Disaster Restoration Industry and has completed thousands of projects throughout its existence. SMCI is proud to be a preferred vendor of all leading insurance companies. We work with your insurance company to provide exceptional service and quality work on every project we undertake. SMCI also works on non-insured projects as well if our loss is not covered. We are trusted in the industry and the community. 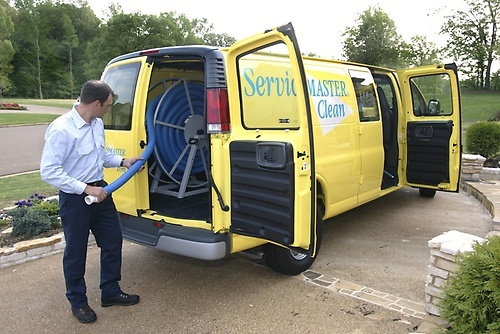 ServiceMaster of Central Illinois; locally owned, nationally known. 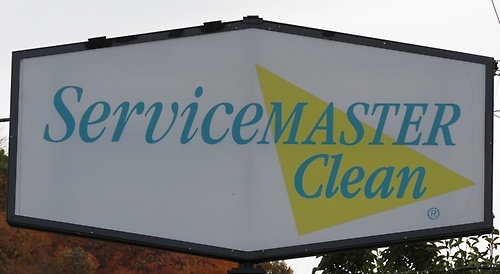 ServiceMaster of Central Illinois was established in 1971 by Johnny and Ladora Hawkins, in Peoria Illinois. 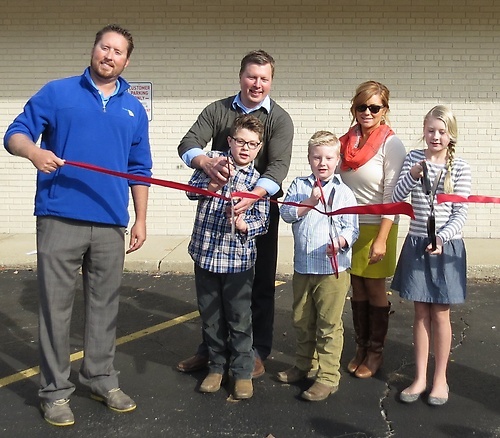 What started out as a small cleaning business, has turned into a leader in the disaster restoration industry in Central Illinois. In just a few years the company began to grow a reputation for great customer service and quick response. At that time the primary services offered were cleaning and fire damage restoration. 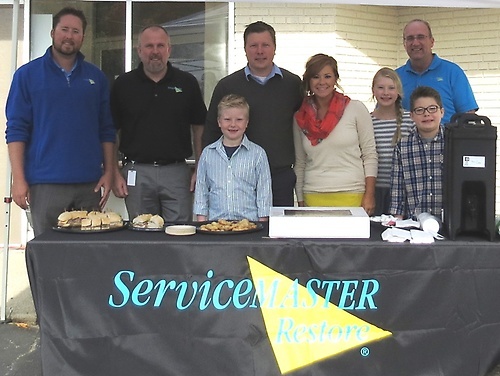 In 1993 John Hawkins, son of Johnny & Ladora, took over business operations, as the second generation of ServiceMaster of Central IL. As years flew by SMCI continued to grow and moved its operations from Peoria across the river to East Peoria. SMCI is currently in East Peoria at its biggest site yet. SMCI is currently a preferred vendor for all major insurance companies and is still a leader in the industry. 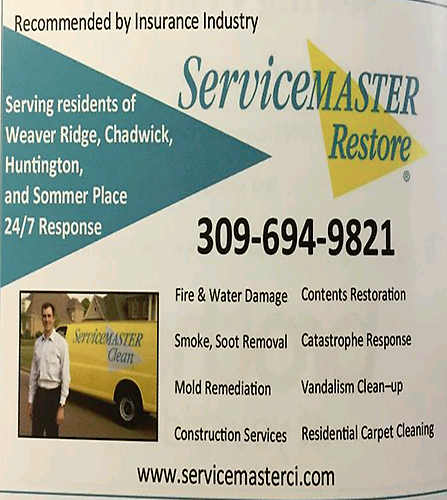 Their core services still include fire and water damage restoration, mold remediation and full construction services.